Why? Like last year’s choice (although this is definitely a worse book than last years choice), A Princess of Mars is not a terrible book. It’s a fun, edge of your seat, science-fiction/fantasy story. Who wouldn’t like that? It’s also a classic for the genre. 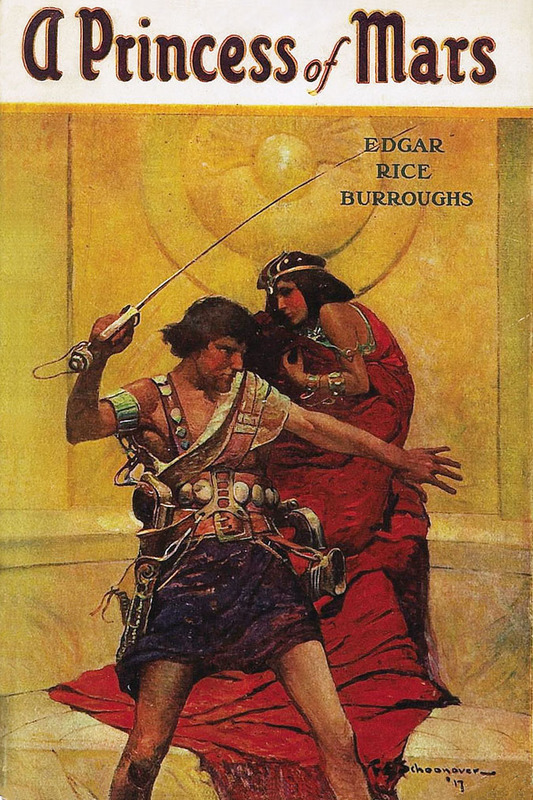 But despite its classic status and how well written it is, A Princess of Mars is glaringly sexist, racist, and imperialistic. That’s not hard to believe since it was written in 1917, but those faults are just too hard to glance over in 2012. I can “maybe” (maybe is in quotations) give it a pass historically. I just cannot give it a pass personally.